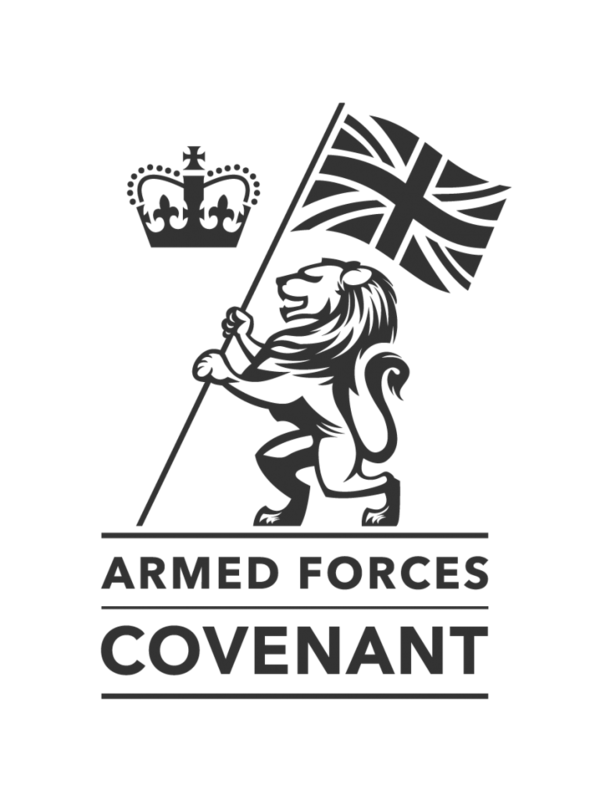 On the 16 September 2016 Brightlink Learning signed the Armed Forces Covenant. 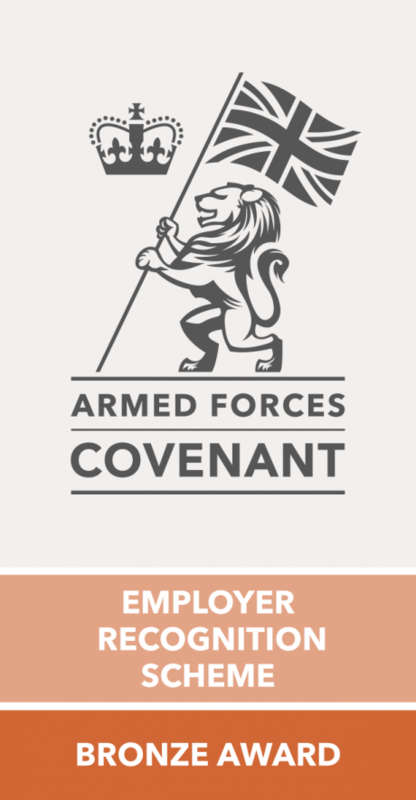 Brightlink have also been awarded the Defence Employer Recognition Scheme Bronze Award. 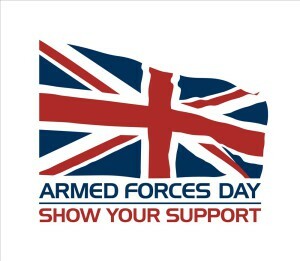 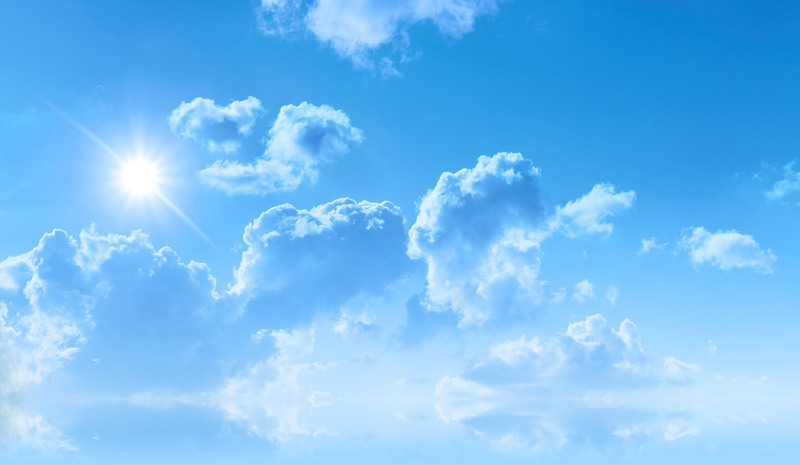 We will be putting more information here about how we will support those who serve in the Armed Forces, whether Regular or Reserve, those who have served in the past, and their families.